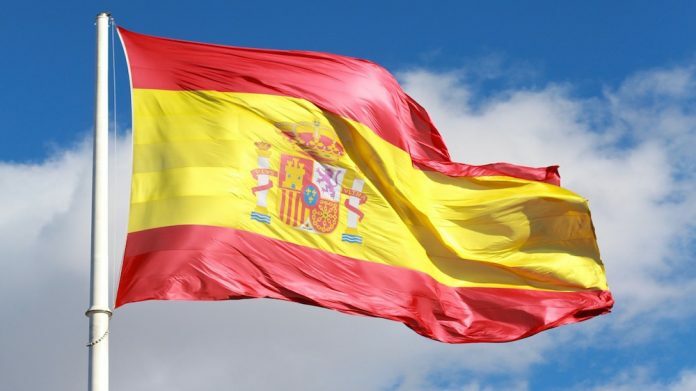 CasinoFlex Systems International has announced that it has made its first systems installation in Spain. The rising star of the global gaming systems market offers made-to-measure solutions for each and every customer. The firm provides flexible, focused management systems that cover all bases, including accounting, TITO management and jackpot. CasinoFlex Systems has the service to match which has helped put this company in the driving seat for this first installation. Mr. Sergio Gallego as Sales Manager in Spain for CasinoFlex Systems together with local distributor PEJ ensured that this installation went smoothly from beginning to end.